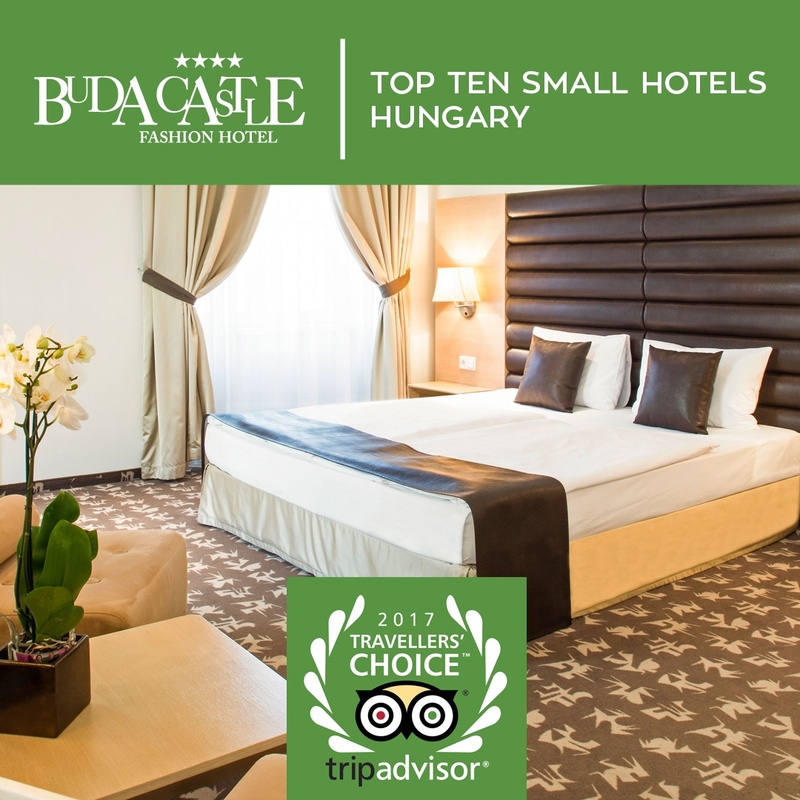 TripAdvisor has awarded our smallest hotel, Buda Castle Fashion Hotel with Travellers’ Choice 2017 award in “Top 10 Small Hotels – Hungary” category. Book directly and earn instant benefits! Join us and get access to temporary deals and many more at Mellow Member! H-1051 Budapest, Vörösmarty tér 5. 2017 MMG Hotels Ltd. All rights reserved. Site by HORIZONT INFORMATIKA KFT.